Since most of the time you won’t know what the monthly expenses would be, retirement planning and managing the finances can be tricky. If you are on the entrepreneurial journey yourself, this extensive guide will help you plan your retirement so that you can live comfortably in the future. Investing and saving for retirement is a big challenge for entrepreneurs. Rick Pendykoski from Self Directed Retirement Plans gives the following tips to make the task a little easier. As a business owner, you must keep separate business checking and savings accounts. Use your credit card only for business activities and do not include personal expenses at all. When you know exactly how much you have in each account, it will help you with planning the taxes and identifying the best strategies for retirement planning. The fact that you don’t have a fixed monthly income shouldn’t deter you from setting aside retirement funds. Review your past earnings and calculate an average to get an estimate of how much money you can comfortably contribute to your savings on a monthly basis. Set up an automated transfer to your retirement account. This will ensure that you never skip or forget contributing, which is more likely to happen if you do it manually. Review your finances on a monthly basis and adjust your spending/savings accordingly. If you are having a good month, you can contribute more than the usual amount to your retirement account. A swanky new car or an expensive vacation might sound extremely tempting right now but it would be worth sacrificing them for a secure future. You don’t have to give up instant gratification completely but you must make smarter choices about the same. Do not procrastinate retirement or brush it off as something unimportant. Unless you prioritise them along with other long-term business and family goals, your retirement savings will take a hit. You might get a good sale of your business in the future or the business can be so good that it would allow you to live a comfortable life, but don’t rely on that and skip saving money in the present. You don’t know what the future holds, so start saving before it’s too late. The journey of every entrepreneur is different, which means that retirement planning will also be different for everyone. Go through all the plans carefully and choose the one that is best suited for you. 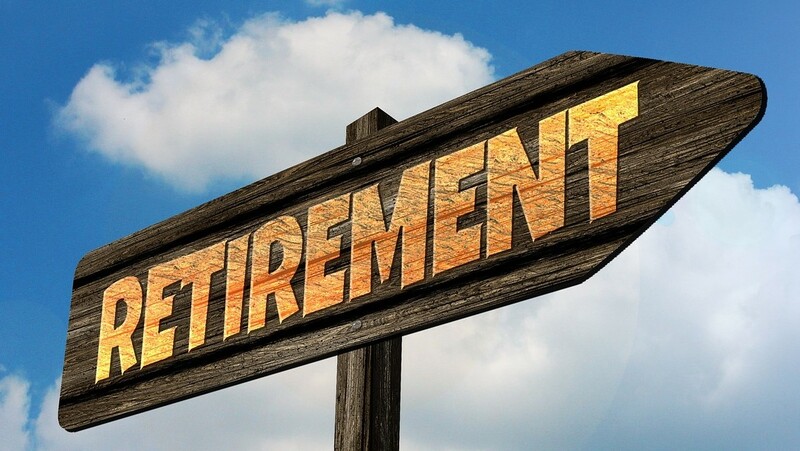 Retirement planning is an essential tool in your entrepreneurial life that can improve your savings for the future and help you stay protected from various contingencies. More on retirement and business finances.